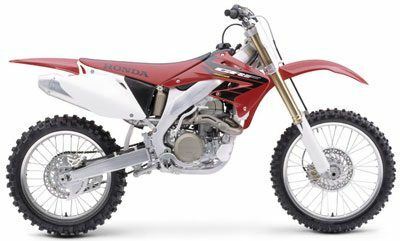 Of all the bikes Honda has built over the last 50 years, the CRF450R is easily one of the most talked about. Awesome four-stroke power. Featherweight aluminum frame. Trick Showa suspension. Simply put, it's the best four-stroke motocross machine on the market. And it's just about the closest thing you'll find to a full-on factory ride.